#Asia Is “Make in India, funded by China” the new norm? #Asia The game is on for live sports content on streaming video services, but at what cost? #USA Space entrepreneur: Why build apps when you can make satellites? How well do you know reBuy ? More international markets and new product ranges. 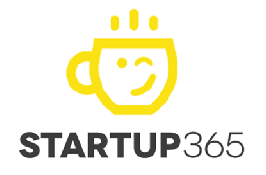 List Startups Spain – Startup 365 – Startups news from all around the world !